The Big Carrot makes a splash by joining the Ocean Wise seafood program! Beginning Wednesday June 28, 2017, The Big Carrot now carries only Ocean Wise recommended fresh and frozen fish and seafood, so every purchase at The Big Carrot is an ocean-friendly choice. “Torontonians increasingly care about where their seafood comes from and want to ensure that what they’re eating supports healthy lakes, rivers and oceans”, said Ann-Marie Copping, Ocean Wise Seafood Manager. “The Big Carrot has long been committed to smart seafood choices, so it comes as no surprise to have them join us as our first retail partner in Ontario to offer an entirely Ocean Wise fresh and frozen seafood counter”. Sustainable seafood is species that are caught or farmed in a way that ensures the long-term health and stability of that species, as well as the greater marine ecosystem. 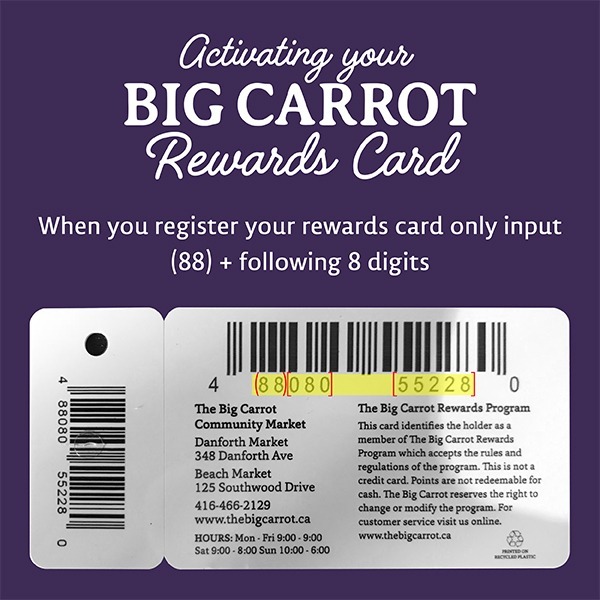 While The Big Carrot is new to the program, sustainability has always played an integral role in their purchasing decisions. The Big Carrot is a landmark for responsible food choices on the Danforth and will soon be opening a long-awaited second store in the upper Beach this fall. With the demand for sustainable products on the rise, The Big Carrot now joins over 2,000 Ocean Wise partner locations across Canada who are working together to help protect the world’s oceans by encouraging consumers to choose sustainable seafood products. 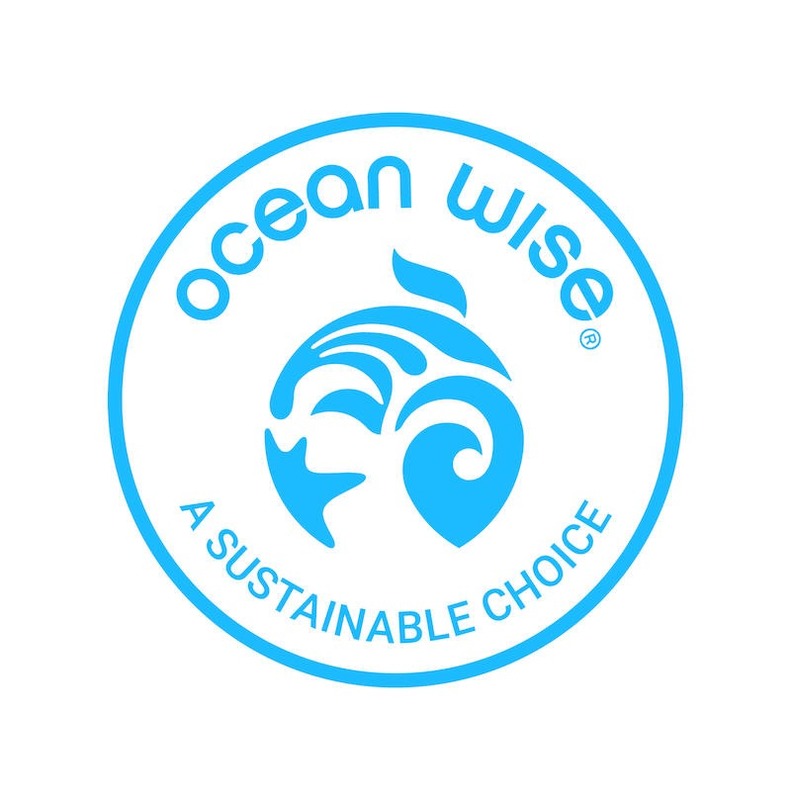 “We are extremely proud to be an Ocean Wise partner. Not only does our partnership offer our consumers assured sustainable seafood choices it also provides the level of transparency and traceability they are seeking,” said Maureen Kirkpatrick, Standards Coordinator of The Big Carrot. Overfishing is one of the biggest threats to our oceans. With thousands of partner locations across Canada, Ocean Wise makes it easy for consumers to choose sustainable seafood for the long-term health of our oceans. The Ocean Wise symbol next to a seafood item is our assurance of an ocean-friendly seafood choice.